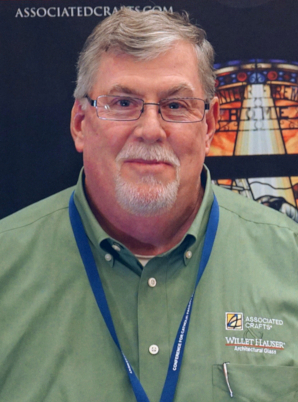 Consultant Patrick Jensen joined the Willet Hauser® / Associated Crafts® family just prior to the acquisition in 2014. 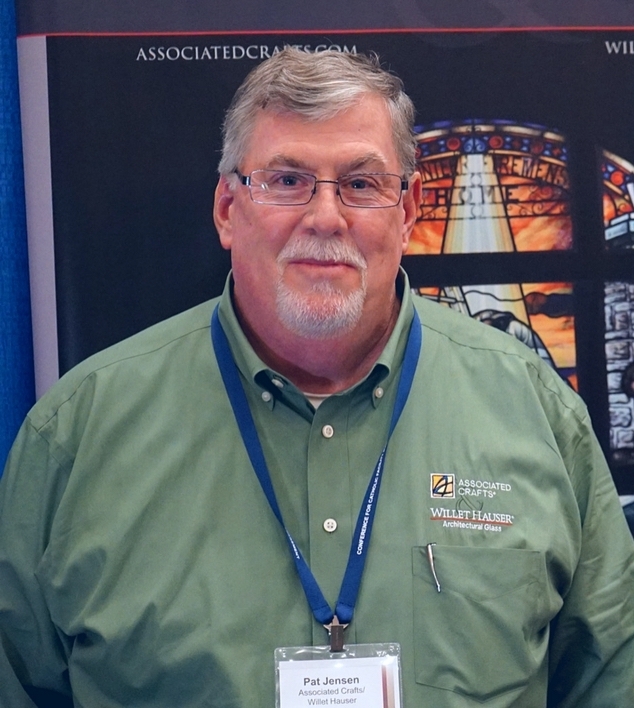 Patrick works primarily with repairs, restoration and protective coverings, and he occasionally organizes new window projects. His sales and facilities background along with the fact that he enjoys traveling has proven to be an asset and good mix for both companies.